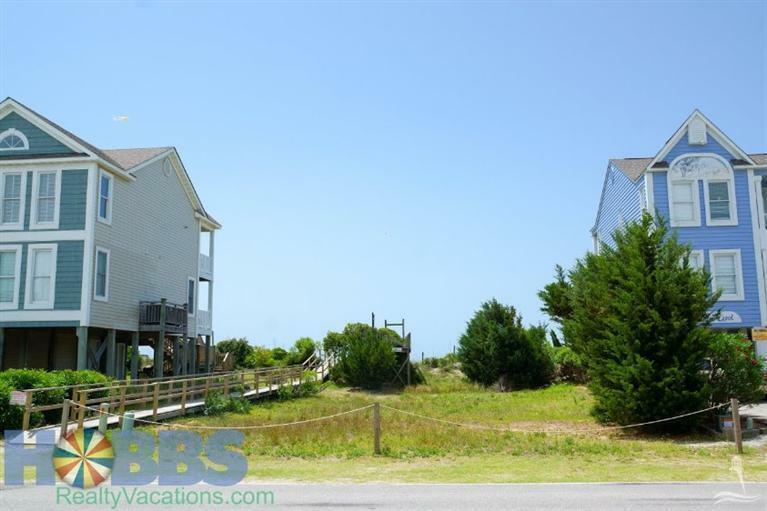 This listing is provided courtesy by Hobbs Realty, Inc.. 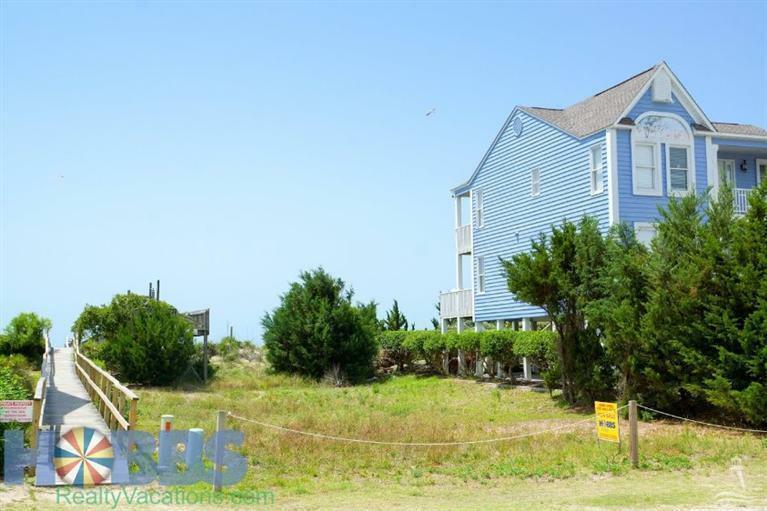 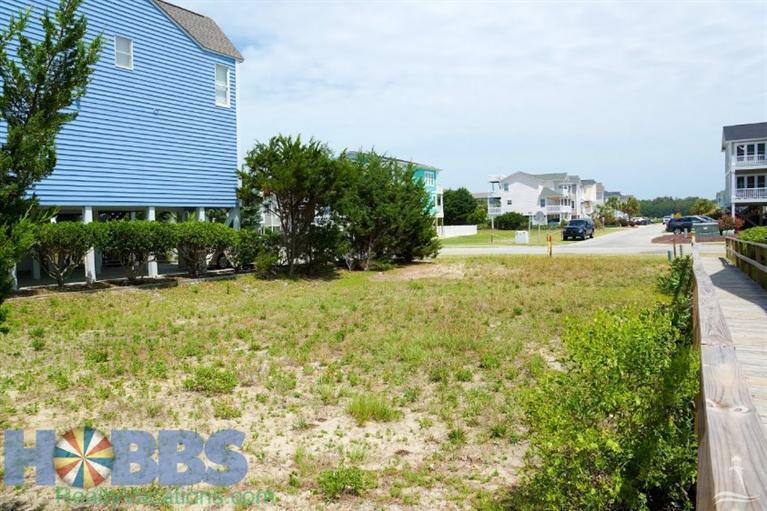 Desirable oceanfront lot on Holden Beach. 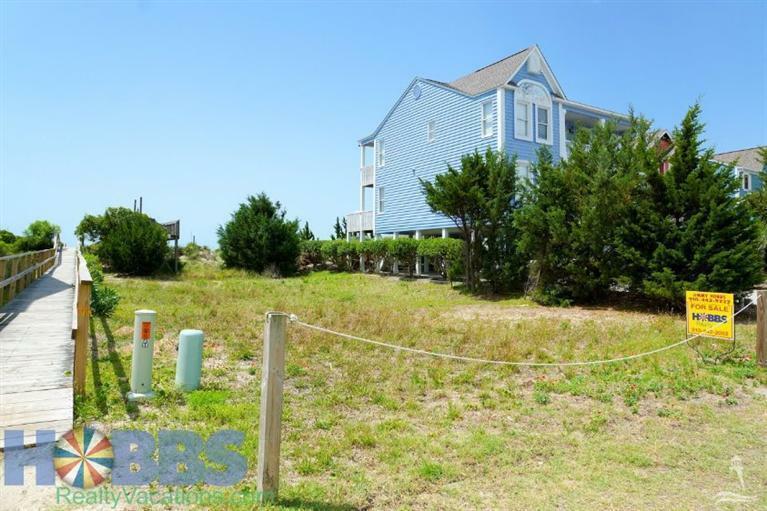 Build your dream home and enjoy amazing sunrises and sunsets from your very own island deck. 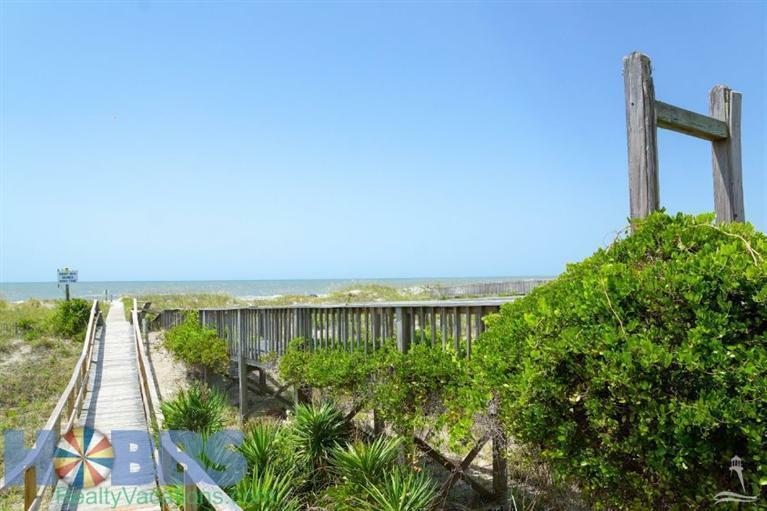 Beautiful beach strand and dune area, do not miss this opportunity to make your island living dreams come true!